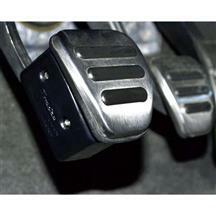 Replace worn, deteriorating, & messy 10-14 Mustang pedals with direct replacements from Late Model Restoration. 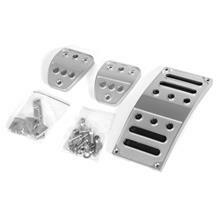 These pedals are offered in stock replacement and billet style to give your Mustang a custom touch. 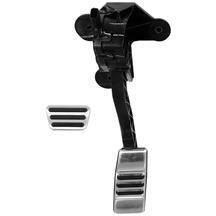 These pedals fit 2010, 2011, 2012, 2013, and 2014 Mustangs. 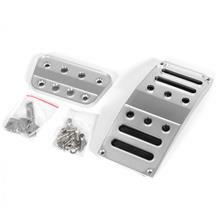 Whether you need to replace your 2010-2014 Mustang pedals, or just looking to upgrade them, 5.0 Resto has the parts you need. 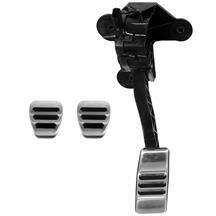 Choose from stock replacement and billet pedals for the perfect look for you. 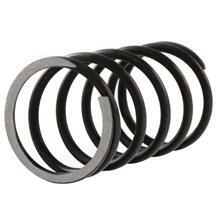 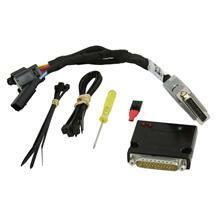 Add a brake switch or hardware to your order to complete your installation.